Kathryn Park in Plano by Bloomfield Homes will be a smaller community consisting if 60+ homes and be complete in 2-3 years. The location off of 121 is ideal and for this price point on what Bloomfield Homes has been included as a standard, it is very hard to beat. The most exciting part about these homes in Kathryn Park is that I can contribute 4% of my commission towards sales price, closing costs, upgrades or cash at closing until the end if this year! This is a HUGE benefit to my clients and am happy to help anyone that wishes to take advantage of these savings. Lastly, this community is Frisco ISD! Another huge plus for buyers in this community! Call me today at (469) 733-2723 for more info or to schedule an appointment at Kathryn Park in Plano. Tonight I will have the updates plat maps for Richwoods and Lawler Park as well as the plans and pricing for the newest community Kathryn Park that just opened for sales yesterday. If you are available drop by from 5:30pm – 8:30pm to take a look at the Wingate by Wyndham on the NorthEast corner of 121/Independence. 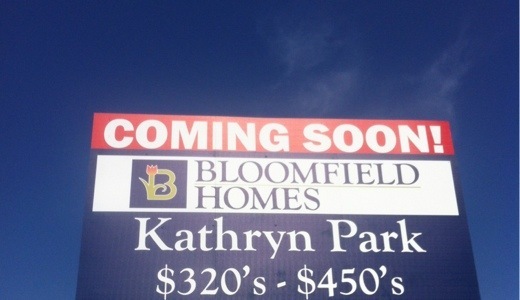 Bloomfield Homes announces Kathryn Park in Plano. 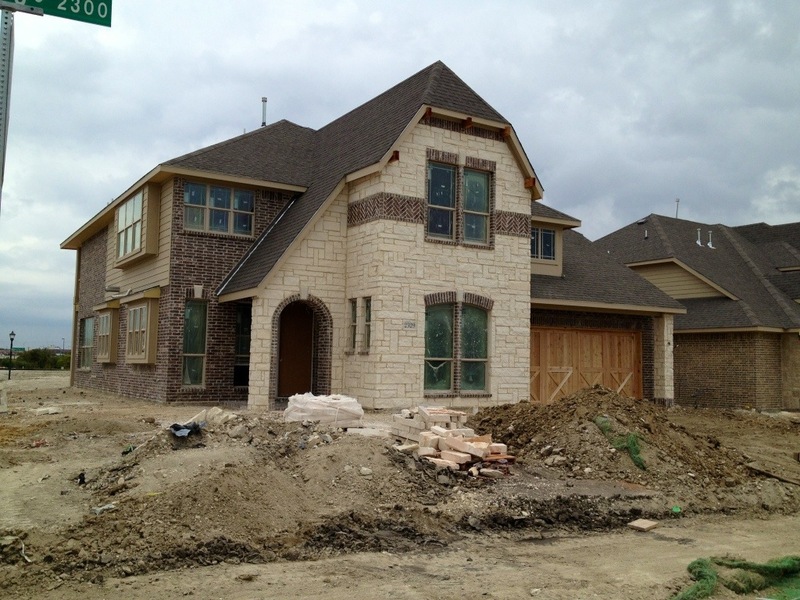 New Homes in Plano are very rare! 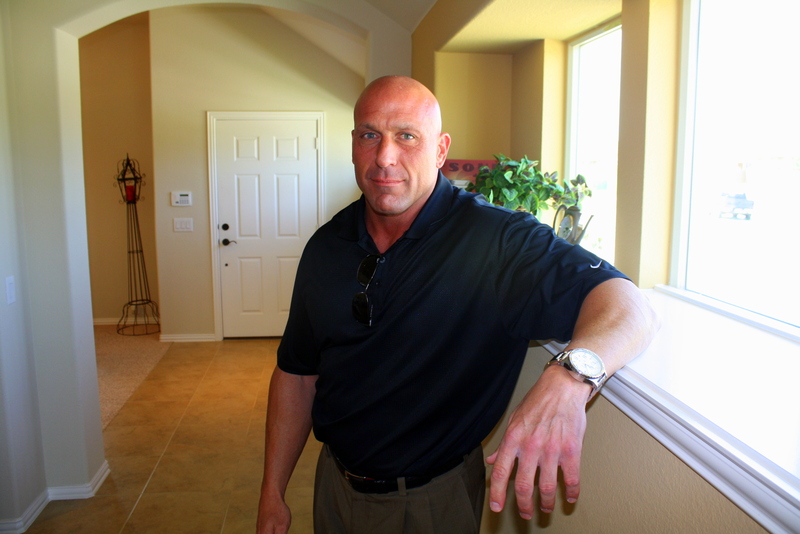 New Home communities in Plano are almost extinct . . .Until now. 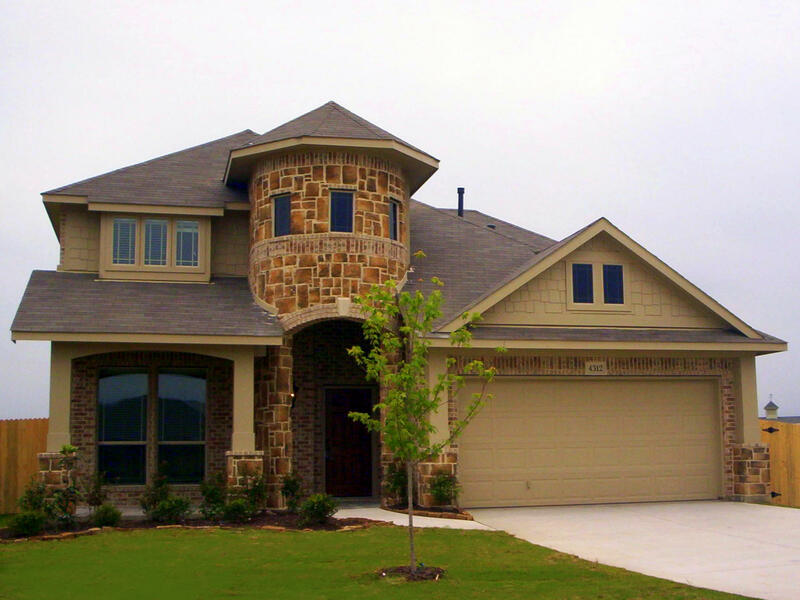 Kathryn Park is located in one of the fastest growing areas in Collin County if not in all of Dallas/Fort Worth. With the proximity to highways, unlimited nearby restaurants, endless shopping, private and public golf courses and all schools less than 8 minutes away, Kathryn Park will be very hard to beat if you are looking for a new home! The closest major cross streets to Kathryn Park is Highway 121 and Custer Road. 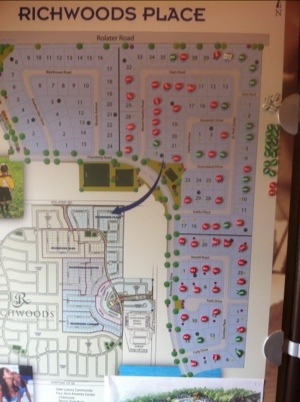 The community will be a small community, with only 67 lots at build-out, so they will sell fast! Trust me. Starting at $320,000 in Plano for a band new home with these amenities, c’mon now?!? Bloomfield Homes builds quality homes at affordable prices. They want to make their buyers 100% Happy! Bloomfield Homes might be a new name to you, but I have been selling their homes since the beginning of their existence and with their tremendous amount of growth in the past couple years in DFW, they have crept up into the top 25 in DFW! They build high quality homes at a low price, don’t skip corners and put close to $30,000 in upgrades in each home as Standard! They will be building square footages starting at 2,300 up to 3,700. The lots will be a very good size and each floorplan will have many different elevations to choose from. Kathryn Parks students will attend highly sought after Frisco ISD. The schools currently are Anderson Elementary, Vandeventer Middle School and Liberty High School. Some of the best schools in the metroplex. And those are only the ones that I felt were upgrades in comparison to other builders! Look, I know that I live and breathe these new home communities and am probably a dork for it, but there are way to many pluses to this builder, location etc. to not strongly consider this community if you are looking for a new home. The models are slated to begin in Mid July 2012 and Completed at the end of October 2012. I will be starting Pre-selling a couple of interested clients in a couple of weeks and am including my buyer incentives for this community and builder.